Are you looking for superior customer service and a budget-friendly storage solution? You've come to the right place. Space Shop offers storage units to fit your needs including convenient exterior drive-up units with extended gate access hours 7 days a week. 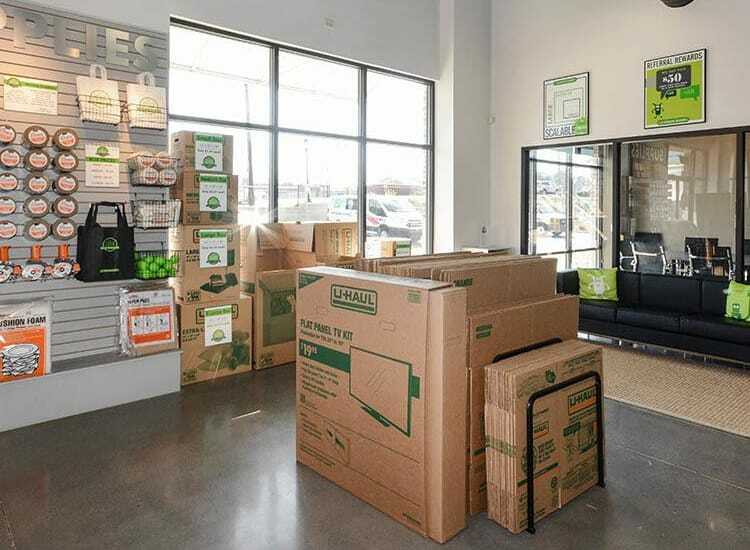 In addition to ground-level units with wide doors, our Buford Highway NE location offers onsite U-Haul truck rentals for your added convenience. Our friendly Storage Consultants will go the extra mile to assist you with everything you need for moving and storing your belongings. Whether you are heading to the office, dropping the kids off at school, or running weekend errands, we understand the importance of offering an easy-to-reach Atlanta storage facility.